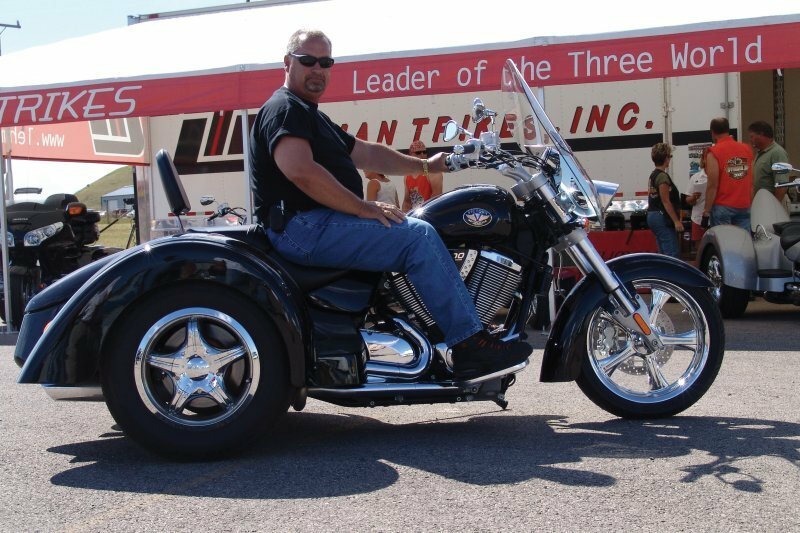 LEHMAN Trikes has announced that company Founder and latterly Director, John K. Lehman, has passed away aged 60. John, who was inducted into the Sturgis Motorcycle Museum Hall of Fame in 2009, founded the company that bore his name in 1993 with friend and business partner Larry Strilchuk. The formation of Lehman Trikes came about after the many years John had spent as a hobby builder creating his first trike in 1984 to allow his wife to ride with the couple's children. "John Lehman was my lifelong friend and amazing partner. Through good and bad times, John's gracious nature, love of family and friends, and positive outlook always touched everyone who came in contact with him. He was dearly loved and will be sorely missed," said Larry Strilchuk of his friend and business partner.